Pongo is a 3D, first person, action platformer with unique mechanics. You play as a character with nothing but a Pogo stick that can also be used as a gun. You can switch between modes at any time. If you are using your Pogo stick as a.. Pogo stick, you can jump very high. If you are using your Pogo stick as a gun, you can defend yourself against enemies. Since our launch on Steam we've been constantly updating the game. We've fixed many bugs in the game and added some new stuff. Recently, after a ton of requests we added the mouse axis invert option. It's a small update but it will make the game more fun and actually playable for some people. Also, we'll be implementing the Intel RealSense 3D technology in our game pretty soon. Intel has provided us a free development kit and it will be helping us into this major update. More updates will be coming soon so stay tuned! Pongo, 3d Action Platformer, is now alpha released! 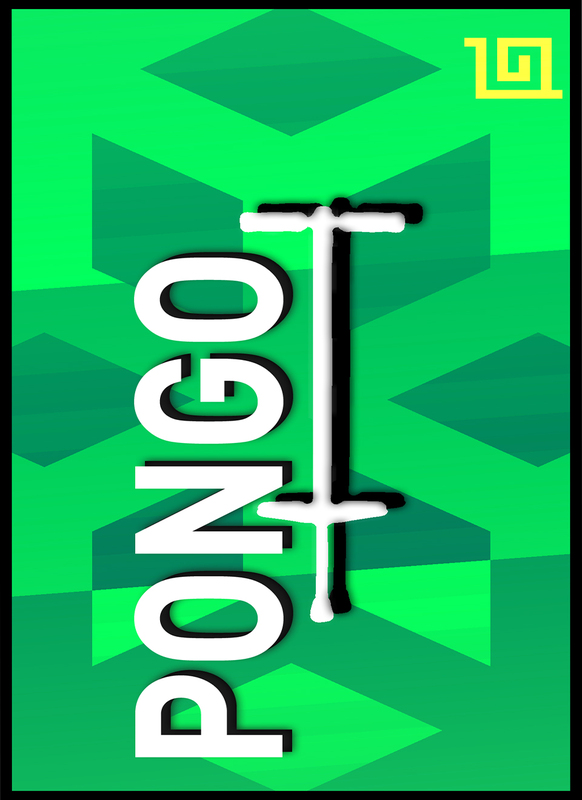 Pongo's development is near completion, with only days until the greenlight release. Here is a quick update and some media of the game! Hey, A while ago we uploaded a video of our game Pongo and it received some good feedback so we decided to make another one, with the new shader update! As an alpha tester i can attest to this game being super fun! It would also be pretty awesome to be able to see a this game on steam or just popular in general!